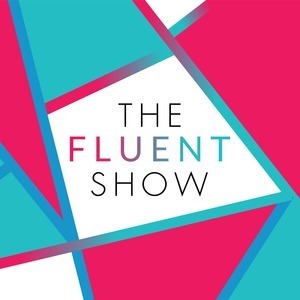 131 episodes of The Fluent Show since the first episode, which aired on October 11th, 2013. Episode 19: It's a language! No, it's a dialect! And Lindsay is back. It's a language! It's a dialect!